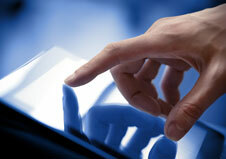 User experience is the primary competitive advantage for businesses today. The web or mobile interface that is the easiest to use is the one the most people will use. And that’s how market share is won. But what is this elusive quality called “usability?” And how do you know if you need to improve the usability of your web or mobile user experience?